As the waves are turning into heat waves with each of the passing spring days, the summer season is knocking in India. Being a tropical country of Asia, India receives generally on average 8 months of heat and summer waves. 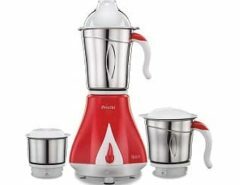 It is very important for all of us to get rid of the season with a right gear of soothing options, global warming has given so much rise in the summer temperature that normal fans and coolers are not enough to beat the heat waves. If you want to enjoy the season of summer with a relaxed mood, AC is the best option to do the task. In case you want to be equipped with the budget-friendly option than Window AC is the right choice for you, offering soothing temperature with efficient power consumption performance. 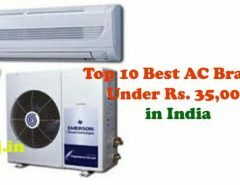 We will try to discuss the available options in the range of Windows AC in India, Power Consumption points and the review of customers are the top priority in listing all these ACs as the Top 10 Windows AC in India. Hitachi is known as one of the best available options when it comes to electrical appliances, the brand carries good name in the field Windows AC options available also, the capacity of the AC is 1 Ton suitable for nuclear family to chill one room. The Star saving rating given to the smart Hitachi model is 3 and you can also control swing as well as temperature with the remote. LG needs no introduction as when we talk about the AC brands available in India, LG counts itself amongst the top available option with plenty of models that can be selected from the available list options of split and window ACs. The capacity of AC is 1.5 Ton that will surely help you to beat the heat waves in the split of minutes; the ordinary looking white color model is available with Star Rating 3. Onida stands firmly in Indian market with vast available choices of electrical appliances available in choices as TVs, Smartphone, Fridge and AC in both categories Split and Windows AC. One of the popular and best available options in Windows AC variant is the Onida W183FLT model with star rating 3 and energy efficient ratio 306. The budget friendly AC is a good option for nuclear family, you can fit it in the bedroom for better sleep. 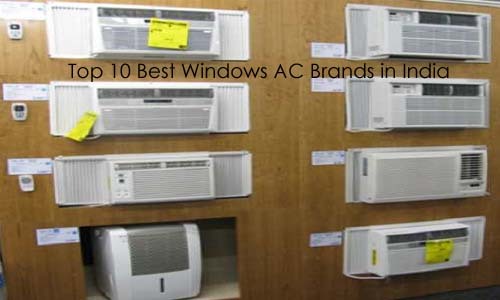 Another LG model in the list is not surprising as there are plenty of LG models available as the top selling option in India, the trust of being the top spot gainer in the list electrical and home care products helped window AC to rank as the Top 10 model. The AC carries the Sleep timer that helps to maximize the power efficient capability of AC, the capacity of AC is 1.5 Ton. Panasonic was formerly known as the Matsushita Electric Industrial Co. Ltd company is a Japanese multinational Brand company. The Japanese company is popular to introduce the eco-friendly mode of cooling as AC for the very first time in the world, all Panasonic ACs are tagged with the feature. If you want to decorate your home with the right set of options available as Windows AC that enhances the overall designer look of your room, LG LWA3BP5F Windows AC with 1.0 Ton white color is a best available option. The best part about the AC is power efficiency, the star rating for LG AC is 5 that makes it worth buy to manage power consumption better. The available option as the Blue Star LA or LB series is available in 5 Star 1TR/ 1.5TR, 3 Star 1TR/1.5TR and 2 Star 1TR/1.5 TR option that offers you best available performances. The modern features in the AC include series of functions as memory function, filter check LED, multi-speed fan option and great value for money. Whirlpool carries a great name as the manufacturer of Washing Machines and other home care based machines, the Magicool Platinum model makes it count amongst the top three windows AC list with great marks. The 3 Star Window AC from Hitachi has earned the second spot in the listing, the Energy efficiency ratio of the AC is 10.55. 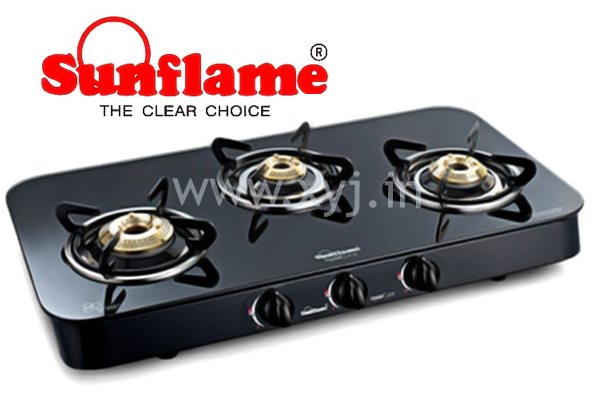 The capacity of the AC is 1 ton and it carries smart features as sleeper timer, eco-friendly cooling option and digital parameter to showcase all related information. Samsung has made itself to the top amongst the listing of best available option in Windows AC, the massive performer AW183KC is the powerhouse of cooling with YTR based technology. The Ultra Tropical Rotary offers great cooling in combination with power efficiency mode of performance.